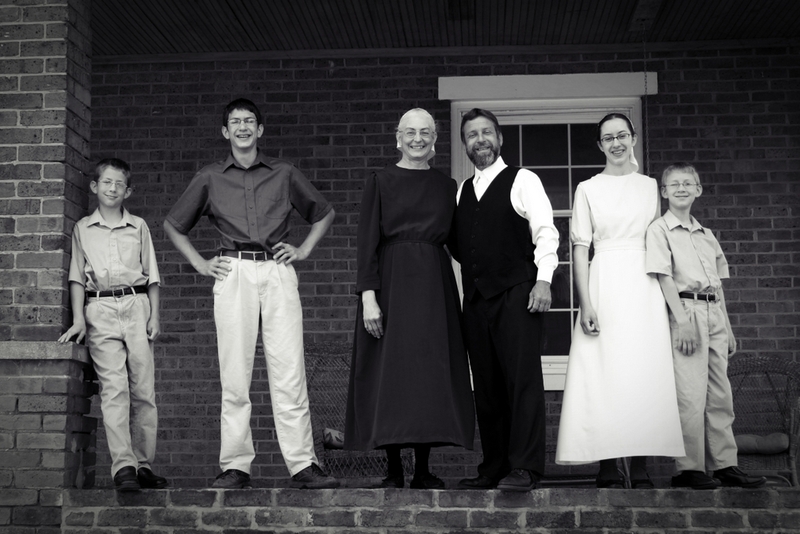 STUARTS DRAFT, Va. — A Mennonite minister who spent two years in prison for allegedly helping a woman flee the country with her daughter in defiance of a court order requiring that the child be allowed to have visitation with her mother’s previous lesbian partner is now free. Ken Miller, who reported to prison in March 2016 to serve a 27-month sentence, returned home last month and was greeted at his church with much jubilation. Miller had been convicted in 2012 of helping Lisa Miller (no relation) and her young daughter Isabella travel to Buffalo, New York, where they then took a taxi and crossed the border into Canada, boarding a plane to Nicaragua. Lisa Miller, who turned to Christ in 2003, had been threatened by family court judge Richard Cohen that if she did not allow her daughter to have visitations with her former lesbian partner, Janet Jenkins, he would transfer full custody to Jenkins. Kenneth Miller was sentenced in 2013 for his part in helping Miller flee pending an appeal, which was unsuccessful. Miller has never publicly declared either guilt or innocence, and has declined to testify against others. As previously reported, the situation began in 2000, when Lisa Miller, then involved in a homosexual relationship, joined in a civil union with lesbian Jenkins in the state of Vermont. Following an artificial insemination procedure from a male sperm donor, Miller gave birth to a daughter, named Isabella, in 2002. But even then, Miller had concern. In 2003, Miller and Jenkins split over continued tension in their relationship, and Miller moved to Virginia. She renounced homosexuality and reportedly turned to Jesus Christ for salvation. Miller, who had previously been married to her college boyfriend, said that she had difficulty being intimate with her husband due to an abusive childhood, which adversely affected their marriage. She turned to alcohol for solace, and later became involved in a relationship with a woman, but only for the companionship. Miller then filed for exclusive custody of Isabella, and the court agreed. 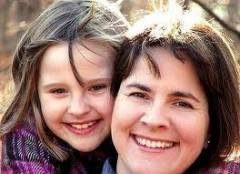 She told the Washington Post that she didn’t want her daughter exposed to homosexuality. Jenkins fought the ruling all the way up to the Virginia Supreme Court, which in 2008, ruled in favor of granting Miller’s former lesbian partner visitation rights. Miller refused, desiring to train her child in the ways of the Lord and keep her from ungodly influences. However, Miller had fled the country with Isabella before he issued the transfer order, and for some time, none knew the whereabouts of the two. It was later discovered that they had fled to Nicaragua via the help of several Mennonite Christians and their contacts, one being Kenneth Miller. Miller says that he sang hymns of praise to God while incarcerated. “Tonight after my shower, I was in fine voice and I didn’t care what the entire federal prison complex at Petersburg thought. I took that hymnbook to the end of the hallway, and by the grace of God, let the world know about the glories of heaven,” he wrote in a blog post in September. American Mennonite missionary to Nicaragua Timothy “Timo” Miller (not related to either Miller) was sentenced to probation in March 2017 after pleading guilty, and businessman Philip Zodhiates, who is not Mennonite, was sentenced to three years in prison that same month following a two-week trial. Zodhiates is the son of the late Dr. Spiros Zodhiates, a Greek-born Bible scholar who founded the missions and relief ministry Advancing the Ministries of the Gospel International (AMG). His father also published the Hebrew-Greek KeyWord Study Bible and was a radio and television host, teaching on the New Testament from its original Greek meaning.